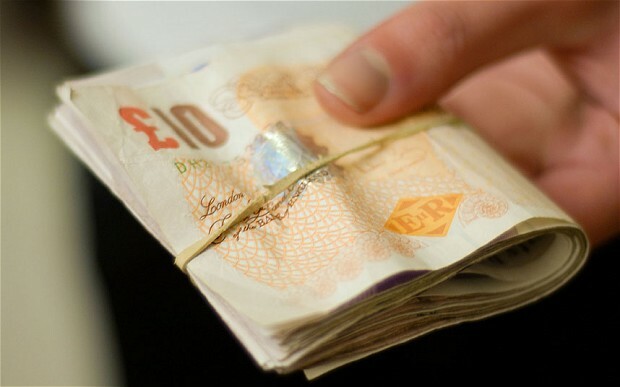 A recent survey has revealed that one in twenty families rely on payday loans to get them through each month. The results were revealed after the Office of Fair Trading reported the payday loans industry to the Competition Commission for irresponsible lending. The article on The Telegraph goes into great detail regarding the effects of the economy, noting how total household income has increased over the last year and the innovative ways people are trying to earn more money like renting out their spare rooms or investing in the buy to let properties available in the country. Although people are constantly being encouraged to create savings accounts and save money on a monthly basis when a family is battling to make each pay check stretch their basic needs like rent, gas, utilities it is practically impossible for them to consider saving. Families that are battling have to consider which is more important, saving or managing to survive till the next pay check arrives.